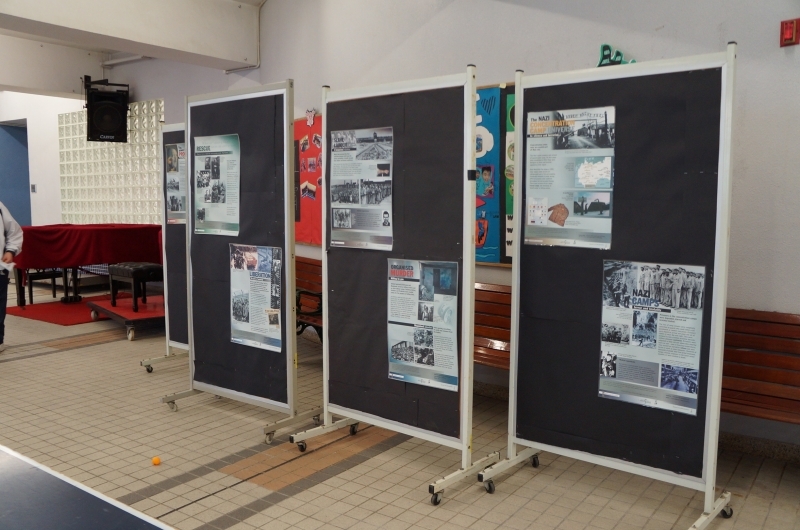 During January we were delighted to lend Po Ling College, a Band 1 English Medium local school, a copy of an excellent Holocaust exhibition created by the Cape Town Holocaust Centre. 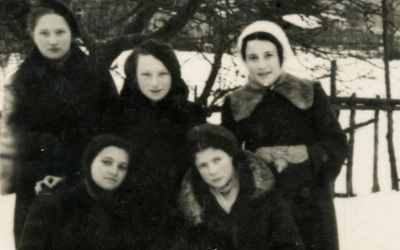 It is an excellent example of collaboration and project work that we undertake with local schools in order to widen our reach in Holocaust education. 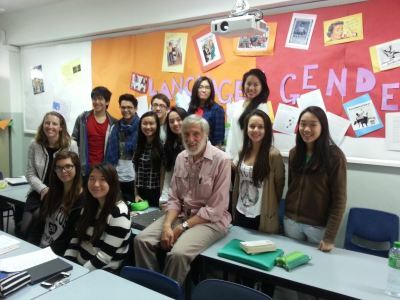 The school were also fortunate to host Olga Horak during her visit to Hong Kong. 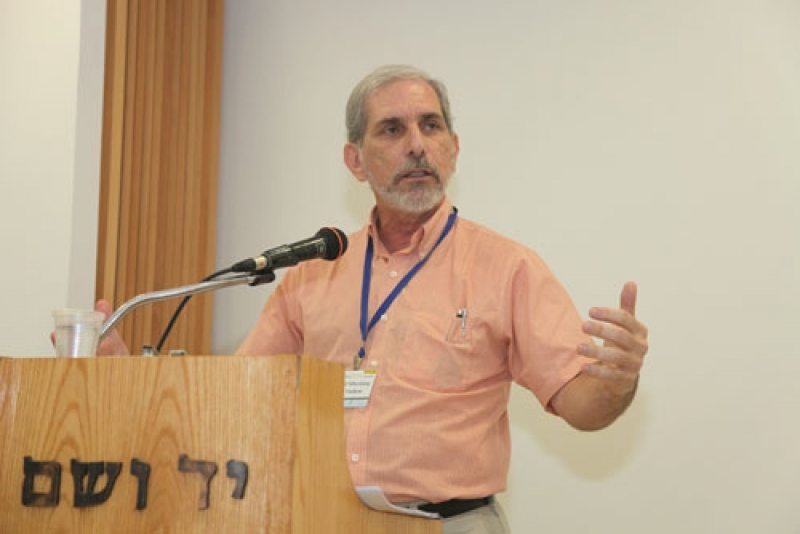 The HKHTC were delighted to co-host a meeting with Chabad ‘Discovery Bay’. 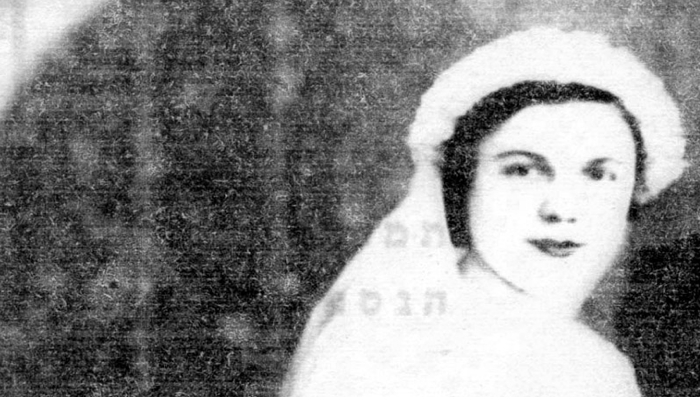 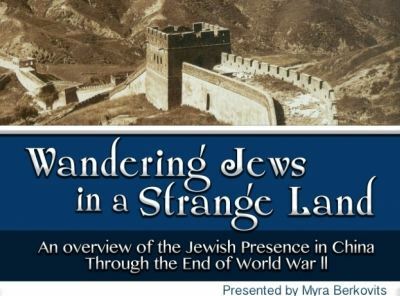 Ms Myra Berkovitz, teacher and Holocaust educator, will be gave a fascinating overview of the Jewish presence in China through the end of World War Two. For two days we had the pleasure to host Jackie Metzger from Yad Vashem. 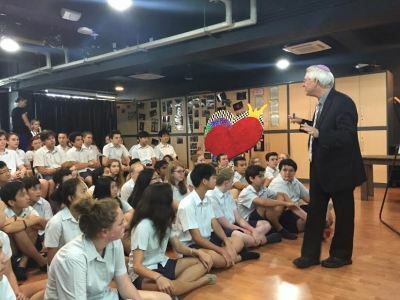 Jackie has 25 years of teaching experience and currently works at Yad Vashem, teaching visiting groups, guiding them through Yad Vashem as well as writing educational material on the website – teaching about the Holocaust through literature. 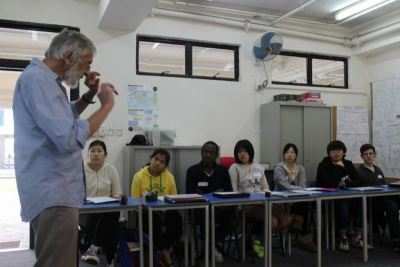 Jackie visited 5 different schools and taught 8 classes totalling over 400 students who heard him over the two day period.